The tensions of technology with children is an ever-present stress for parents. Phones offer what is in many ways an uncountable blessing: connection to your kids. But they also offer a certain level of stress, addiction and danger that most parents aren’t ready to let their kids walk into. Enter Relay, by Republic Wireless. RW has been offering unique and low-cost cell plans for phones for year, but this is one of their first forays into actual devices. 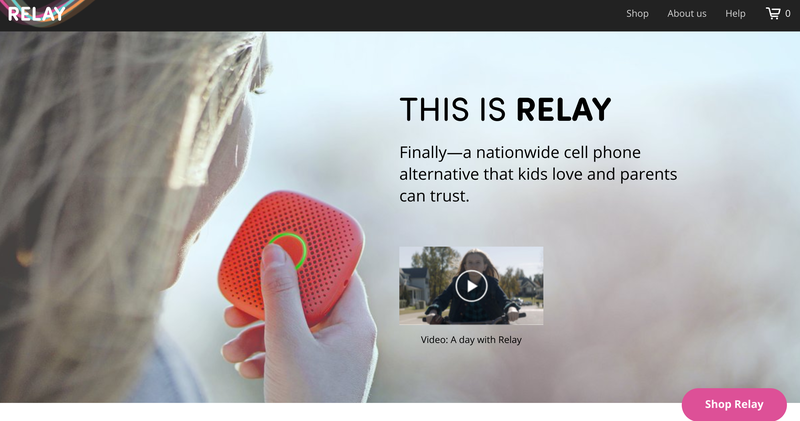 Relay is a small, ultra portable walkie-talkie type device on a cell network for children (or many other uses). 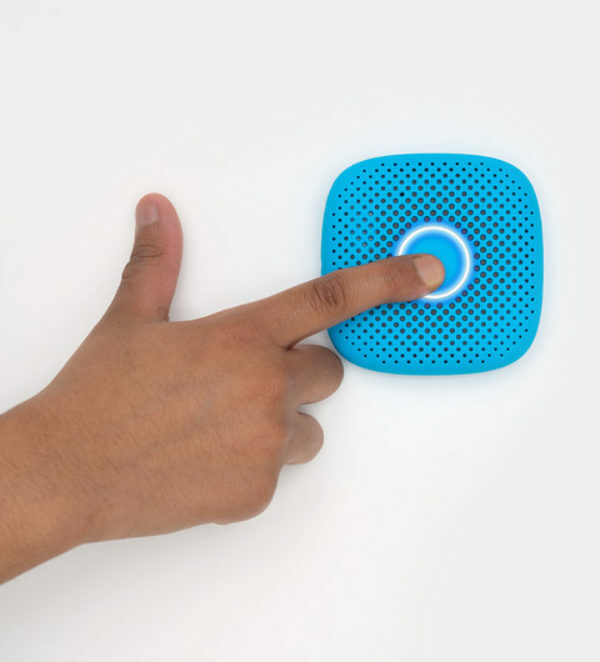 There’s no screen – just a button to press to get connected with other devices. It works wherever there’s a cell signal. And perhaps most important of all, it appears to be rugged and durable (check out the video – there’s even a part with a girl throwing her Relay against a chainlink fence). You can also use Relay to track where your kids are with the integrated GPS. 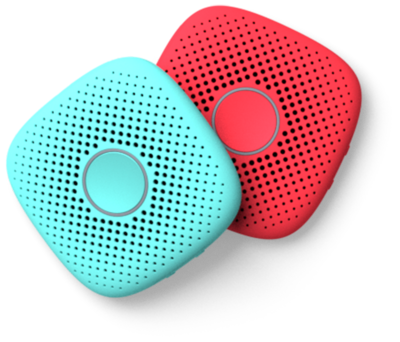 In short, Relay was designed to meet needs that parents face. This is an important part. Relay costs, without any sales, $99 for a single device or $149 for two. There is also a $6.99/month charge for the service and connection. Considering the cost of cell phones these days, this is a cheap alternative to almost anything out there. Parent’s of early elementary kids, tweens or people just looking to go more screen free.